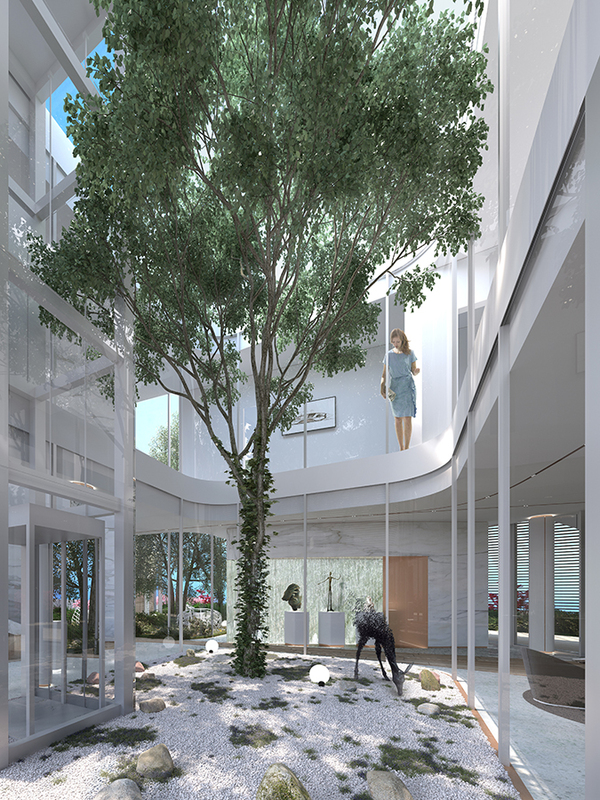 Turin, March 12, 2019– Sixty6 Tower by Pininfarinarepresents the latest project in residential architecture designed by Pininfarina for Nikhi Group. 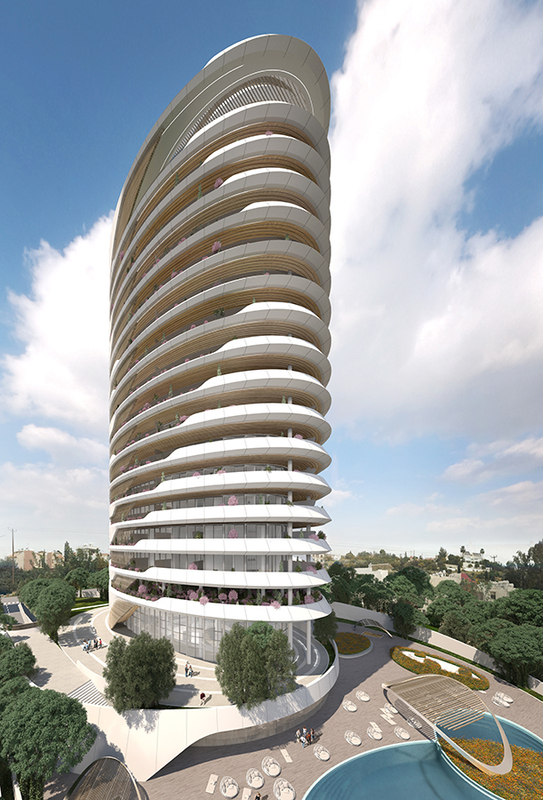 The tower follows the success achieved by the company in the residentialfield expressed by a portfolio of developments including Vitra and Cyrela by Pininfarina, winning international architecture awards. 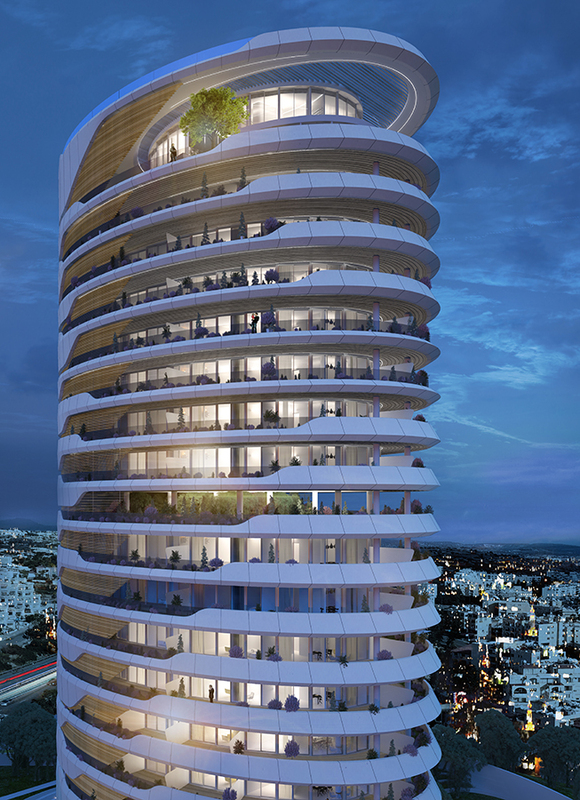 Sixty6 Tower by Pininfarina was designed in image and likeness of Cyprus. 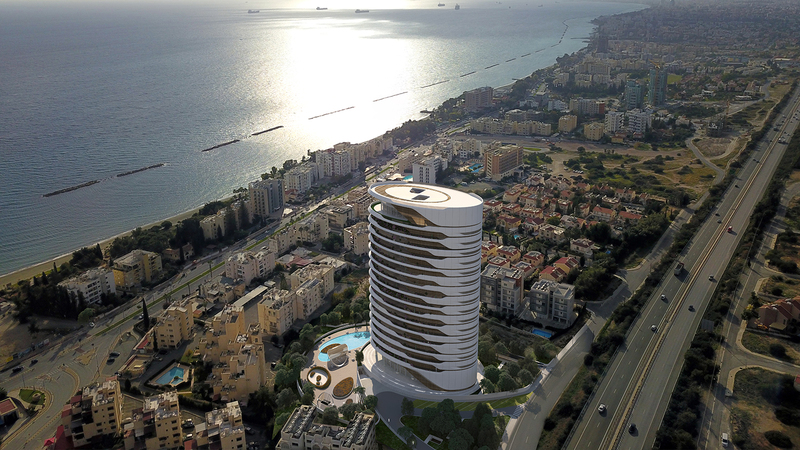 The building is a 17-floors residential towerinspired by the layering of the sandstone cliffs, typical of Cyprus coasts, and by the history of the island, rich and unique thanks to the stratification of different cultures. 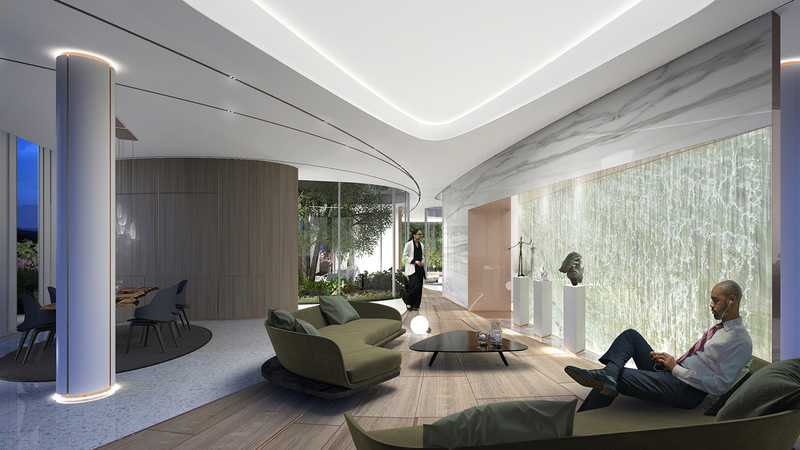 The goal of the Pininfarina architects was to conceive a new way to experience and enjoy the sea life through architectureand new technologies. 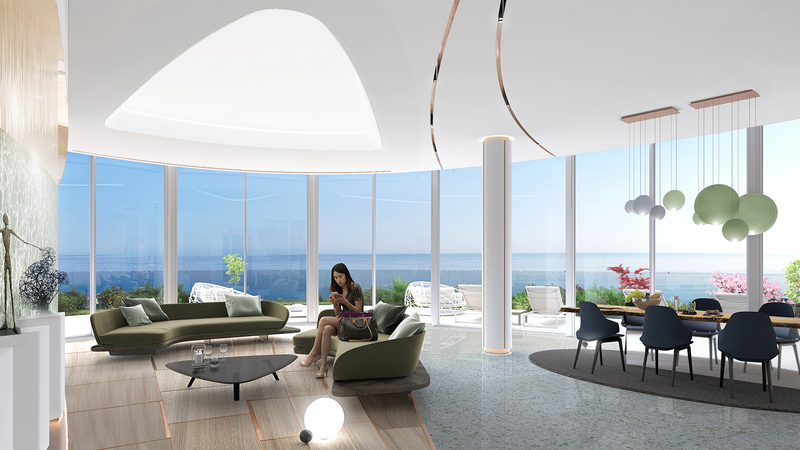 The elliptical shape of the building allows in fact the sea view from all the apartments enhanced by the external glass walls making the sky and the sea entering into the apartments. 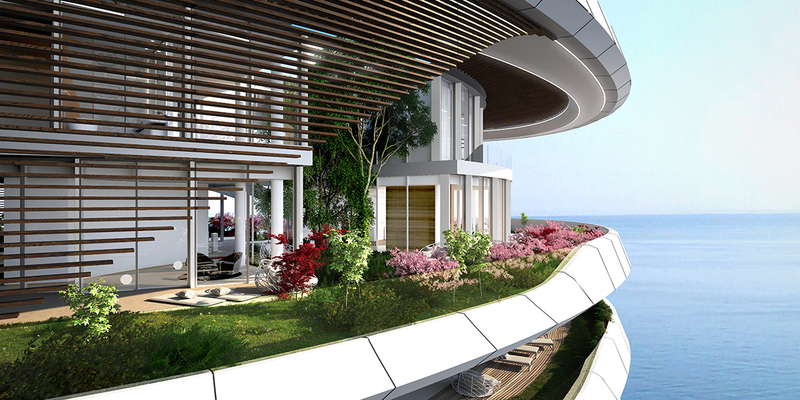 The spacious balconies, moreover, beyond permitting to enjoy the extraordinary Cyprus climate, represent both an aesthetic element giving personality to the project and a functional one as they control the solar radiation.